Korean food is not only kimchi and bibimbap but there are many different dishes to try and experiences related to food that would help you appreciate the Korean food even more. From healthy temple food to delicious street food to indulge in, Korea is every foodie paradise. 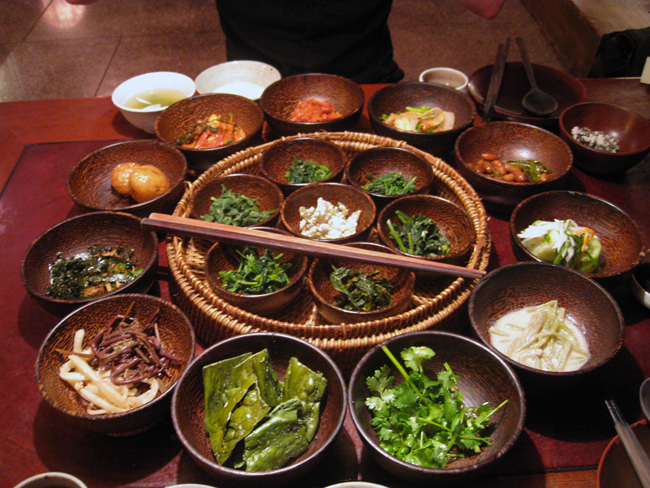 We create a list of food experiences in Korea not to miss. 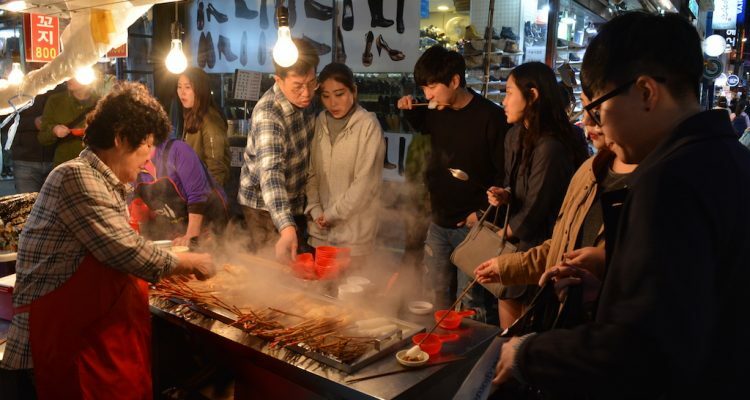 Street food is a peculiar part of Korean food and can be often found in markets and in the food stalls along the streets of the cities. Traditional markets (including also fish markets) stimulates visitors’ senses. One of the most renowned markets of this kind if Gwanjang market is Seoul, where some of the best street food dishes can be found, from jeon (pancakes) to teokkpokki (rice cakes with spicy sauce). 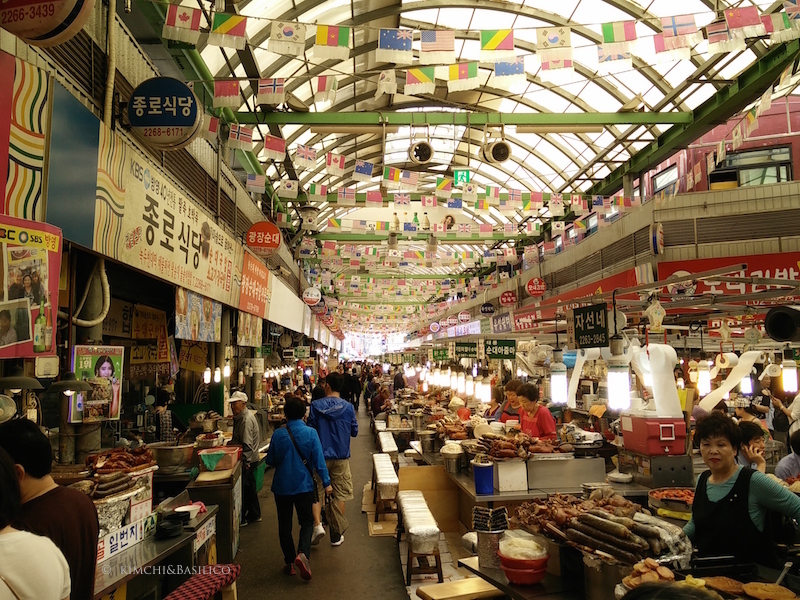 Fish markets are also a must see if you are in Korea, Noryangjin market in Seoul and Jagalchi market in Busan are the biggest of this kind and offering the freshest fish and seafood in the country. Temple food tradition has been carried by generations of Buddhist monks and nuns to modern times and it’s one of the best example of the ideals of this religion and its cultural heritage. By banning all meat and animal products and the use of some of herbs with strongest flavor and smell, such as garlic, green onions, chives, wild chives and onion, temple food has developed distintive flavors and estetics. Creative recipes that combine ingredients and food preservation techniques to provide healthy and sustainable dishes. A practice example of food as medicine. You can experience temple food during one of the many temple stay programs across the country or visit temple food restaurants. One of the best temple food restaurants is the one-michelin-star Balwoo Gongyang in Insadong, Seoul. You can also attend a temple food class in the Temple food center in Insadong. Probably one of the most interesting experiences you could do in Korea, is to join a Kimjang. 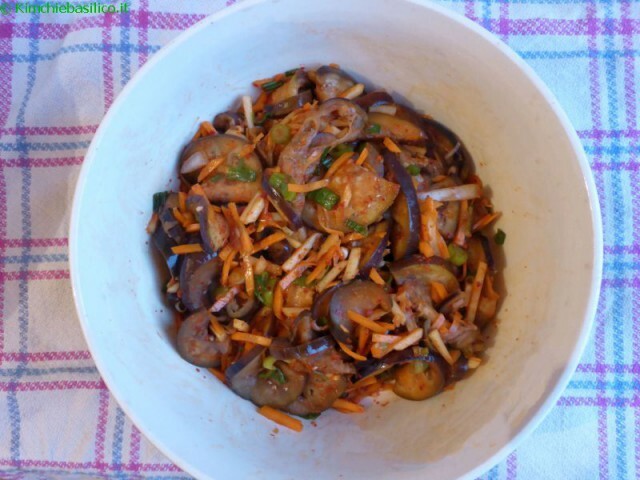 The Kimjang consists of the preparation of big quantities of Kimchi, one of the representative dishes of Korea. This preparation is often done with relatives, friends and neighbors and it is one of the most characteristic traditions of Korean cuisine and it has been added into the UNESCO list of intangible cultural heritage of Humanity. 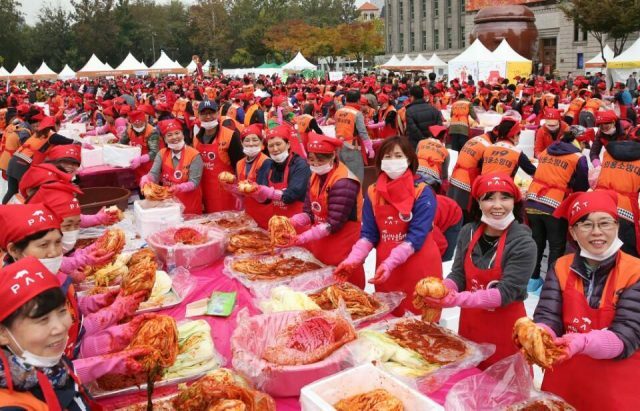 City government and Tourism Organization often organize collective Kimjang for locals and tourists alike around October/November. 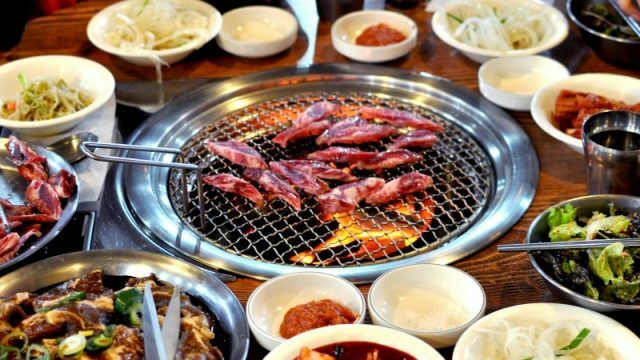 The barbecue is one of the most popular way of cooking meat in Korea, and has become also popular abroad. Marinated or unmarinated meat grilled at the table on gas or charcoal grill. A real Korean food experience to do with friends, family or colleagues often accompanied by drinking soju (korean liquor). The most common meat cuts for barbecue include marinated beef sirloin (bulgogi), short ribs (galbi) and unmarinated pork belly (samgyeopsal). 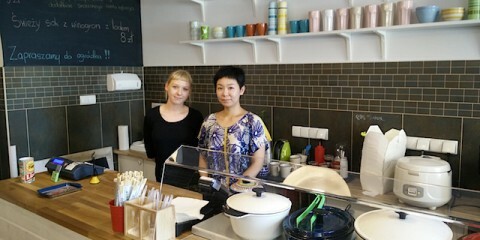 Coffe culture in Korea has boomed in the last ten years and many café have opened throughout the country. These café have quickly become a place for people to get together for a chat or for working with friends, colleagues or by themselves. You would be surprised not only by the variety of themes that can be found in the country (from cat-café to poo-themed coffee shops) but also from the décor – from modern to more traditional interiors that make use of old Korean houses. All these café next to coffees and teas have delicious treats to offer: from cakes and pies to ice cream and shaved flavored ice (patbingsu).